System restore is a special feature provided by Microsoft windows to revert the computer's settings to a previous point in time. Suppose you have installed a new software to your PC and after that you feel that there is some problem in proper functioning of your PC then you will uninstall that software. But, if problem persists even after uninstalling then system restore is the best solution. After system restore, your computer will reach at that previous state which you will choose. Only your system will revert, your data on computer will be intact. So, in this post, I will discuss how to do system restore in windows 10 , windows 8 and windows 7 . In windows 10, system restore feature is turned off by default. But, we can turn it on by a simple trick. 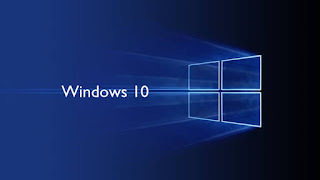 If you want to use system restore in windows 10 then I will advise you to enable it at the time you use it first time if possible. If not possible, then any time when your computer is problem free. Because, by default system restore is disabled in windows 10. So when you will enable it first time, there will be no restore point. When it will be enabled, it will create first snapshot ( restore point ). So, if you will enable it after getting a problem in your PC then there will not be any previous snapshot to which you will restore your PC . So, this should be enabled before any problem comes to your computer system. After that go to "system" and click on "system protection " tab in the sidebar. A new window will open and you will see that system protection is off your windows drive (generally C drive ). Now select this drive and click on "configure". Click on "turn on system protection" and you have to specify the disk space you want to keep reserve for system restore points. Now system restore is enabled. you have right click ( or press and hold) the "start" button then select "control panel". Go to "recovery" option then "open system restore "
Now, you have to choose the restore point then select "Next". Click on "Finish". 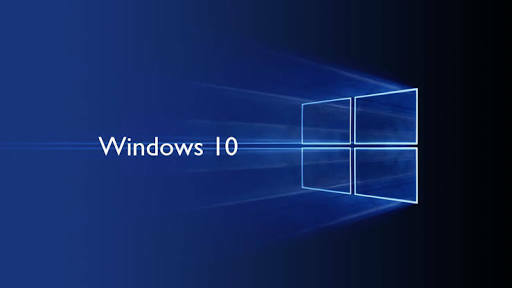 In this way you can do system restore in windows 10. Wonderful website you have here, but I was wanting to know if you knew of any community forums that cover the same topics discussed in this article? I'd really love to be a part of a group where I can get feedback from other experienced individuals that share the same interest. If you have any recommendations, please let me know. Appreciate it! See post: Lock Files It.